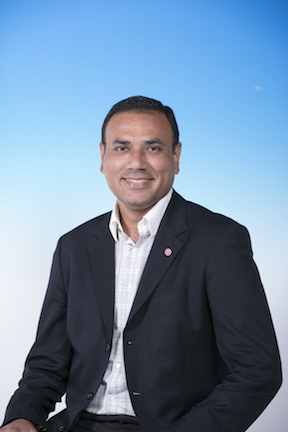 My name is Naubahar Sharif and I am an Associate Professor in the Division of Social Science at the Hong Kong University of Science and Technology, and since April 2015, I am also an Honorary Associate Professor at the Hong Kong Institute for the Humanities and Social Sciences at the University of Hong Kong. My areas of academic interest include the development of Hong Kong 's innovation system, the emergence of the innovation systems approach in academic and policymaking circles, the history of technology from a business and economics perspective, and the sociology of technology. I received my Ph.D. from the Department of Science and Technology Studies (S&TS) at Cornell University . Prior to earning my Ph.D., I obtained an MA from the S&TS Department at Cornell. I was born and raised in Hong Kong, China, and it was from the Hong Kong that I received the majority of my education. In fact HKUST is not only the place at which I work, but it is also my (a)almai mater -- I am a proud HKUST (b)alumni! You can learn more about me by viewing my curriculum vitae. When I am not immersed in research and teaching, I enjoy exercising and spending time with my family. Clear Water Bay, Kowloon, Hong Kong SAR.